The Denver Nuggets are on cruise control, winners of five straight and eight of their last ten, following a convincing defeat of the Charlotte Hornets on Saturday afternoon. The team sits comfortably in first place in the Western Conference with a 26-11 record, Gary Harris and Paul Millsap are back and healthy, and Nikola Jokic is a bonafide MVP candidate having a career year. Tonight’s game against the Houston Rockets will be their biggest challenge yet. Their spread pick and roll has been a nightmare matchup for this Nuggets era; Denver hasn’t notched a win against the Rockets since 2016, and last fell to them in November. To make matters worse, James Harden is playing out of his mind and has solidified himself as the MVP frontrunner by averaging 40.8 points, 9.0 assist and 6.1 rebounds in the past ten games. 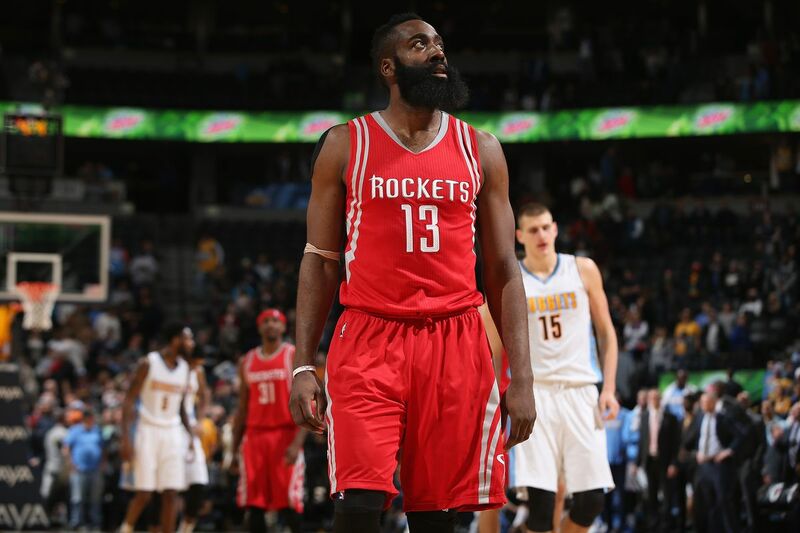 The Rockets have won nine straight at home - Denver will look to spoil the party and finally get over the Houston hump. Really, this is it. This year’s version of the Rockets is a good - not great - team. Harden is just an otherworldly player. He leads the league in scoring, usage and free throw attempts. He will score in any which way - the key will be to somehow just limit the attack. How will Denver guard Harden? Torrey Craig has been Malone’s go-to defender but with Harris and Millsap back in the starting lineup, Malone will have to decide between him or Juancho Hernangomez for the fifth spot, in which case Gary Harris will get the call. Whoever gets the nod will have a tough task - and will have to avoid swiping at Harden on the three-point line. When these two are on, it’s hard for the Nuggets to lose. They will need another hot night for the Nuggets to pull this one out. Sidenote: another Jokic dunk would be awesome. With Oklahoma City’s loss to Washington last night, the Nuggets have a three game advantage in the loss column. While this has all the makings of a great game, Denver will remain in the first seed even if they lose. Tonight is also the first of a road back-to-back (Denver plays in Miami tomorrow night), so if things for some reason get out hand, it might be wise to pull the starters and rest up for the Heat. Who will be the game’s leading scorer?